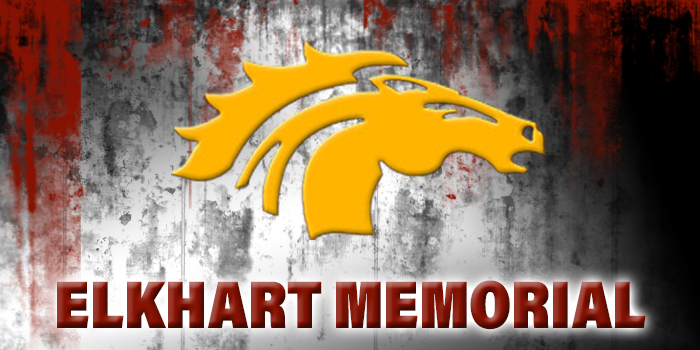 ELKHART – Elkhart Memorial will salute its first state championship team Thursday night. Memorial will honor its Co-Ed Unified Track Team, which won the first state title in school history on Saturday. The Crimson Charger team won the championship in Bloomington prior to the IHSAA Boys’ Track State Finals at Indiana University. The team, coached by Todd Sheely, scored 104 points to edge defending state champion Merrillville by three points in the event. The program to honor the team begins at 7 p.m. at the high school and is open to the public. The event will include an autograph session with athletes and coaches from the team.